5. Select custom for how you want to set up the internet connection. 13. You should see success screen like below. 14. You may test internet connection to see if everything is set up correctly. 15. Update your ip to our system by login to client area and click on “Update ip” at the top. It takes around 5-10 seconds to update. This is normal. 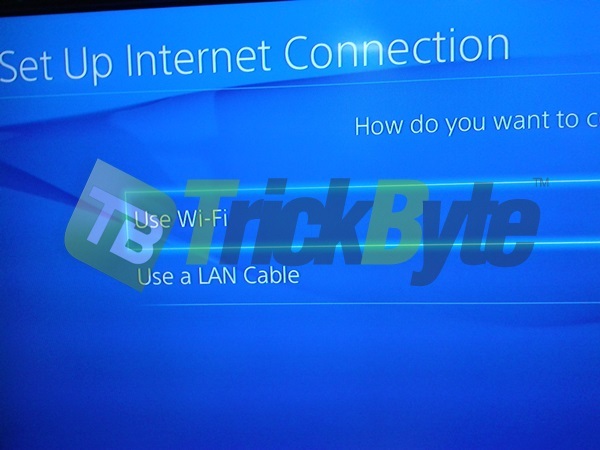 You can use any device which connects to same router as your PS4 to do so.